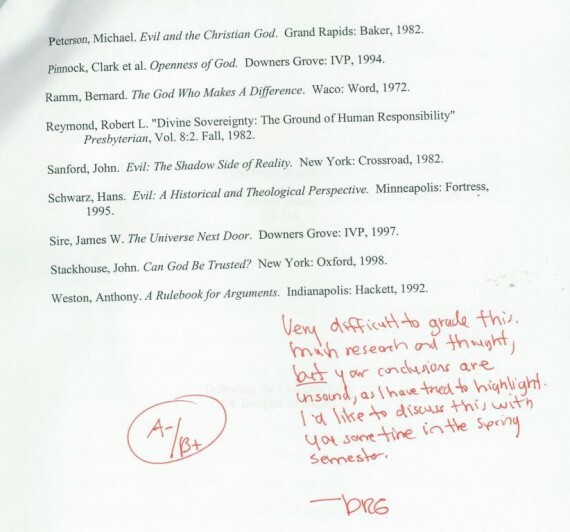 I was thinking a bit more about the violence of God and the source of evil today (as these topics are consuming my thoughts recently), and I remembered a paper I wrote back in 1999 while at Denver Seminary for a class I had with Douglas Groothuis. It was on the nature and source of evil. I was curious what I thought about this topic nearly fifteen years ago, so I waded through the files in a file cabinet I have lugged with me through fifteen moves, and miraculously, found the paper! Guess what I concluded in my paper? 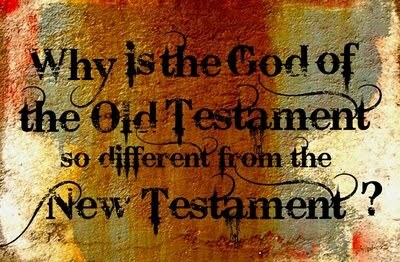 I concluded much the same thing that I am writing about in my recent series on the violence of God in the Old Testament (see the link list at the bottom of this post). In my paper from 1999 I argued that although God did not cause evil, He is nevertheless somewhat morally responsible for it because He created a world where such evil is possible. The actual source of evil is within the free will of God’s creatures (humans and angels), and since these were gifts of God to His good creation, when these gifts were misused and abused to do things contrary to God’s will, evil resulted. Dr. Groothuis was not convinced. And I know from the comments on this blog that many of those who read this blog are not convinced either. I am okay with that! It is fine to disagree. I fully understand that what I am proposing is difficult and challenging. But the reason I am convinced of it is because I can think of no other way to (1) allow Jesus to truly represent the fullness of the Godhead (Col 2:9) and (2) maintain the inspiration and inerrancy of Scripture. If God truly is violent and bloody, then during His life on earth, Jesus masked and hid this aspect of God, which indicates that He was not fully revealing God to us. But if Jesus truly is the exact representation of God (Heb 1:3), and if it is true that if we see Jesus we see the Father (John 15:7-9), and since Jesus never behaved violently toward His enemies, but told us to love them and serve them instead, and indeed, rather than killing them, Jesus died for His enemies, then this must be what Good looks like as well! I can not make the pieces of this puzzle fit together in any other way. 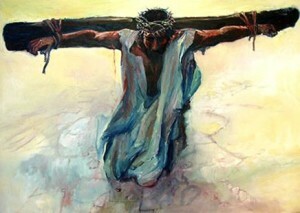 Even a little bit of killing and bloodshed by God is more than the zero amount of violence carried out by Jesus Christ. I guess I just don’t see it as a “God-inspired error.” It is God truly and honestly claiming responsibility for His involvement in the mess of affairs that the world is in. Certainly, He didn’t “do it” but He set things up so that evil was possible, and when His people fall into sin, God takes the blame out of love. But you’re saying that God told people to write that he commanded violence, when God in fact did not command violence. No matter how you twist that around, it’s simply not true. That makes it either an error or a lie.